If you are searching for an accredited quality driven semiconductor company that specializes in providing reliability testing and analytical services for customers worldwide, you have arrived at your destination. SCL's expert engineering team has earned a reputation for consistently providing cost effective, high quality, responsive services. Customer satisfaction is our top priority. Contact SCL for a free quote and you will find a laboratory that will meet, and even surpass, your needs. Our customer base is found throughout the United States, and even around the world. 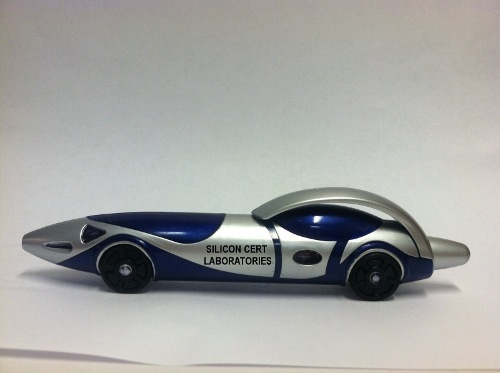 Contact Silicon Cert Laboratories to inquire how our expertise can solve your testing issues.